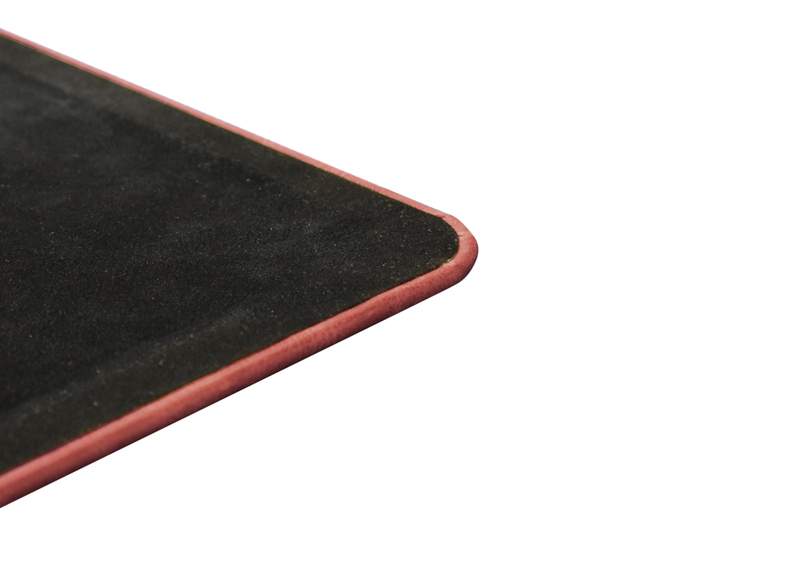 Each one of these desk pads is truly one of a kind. 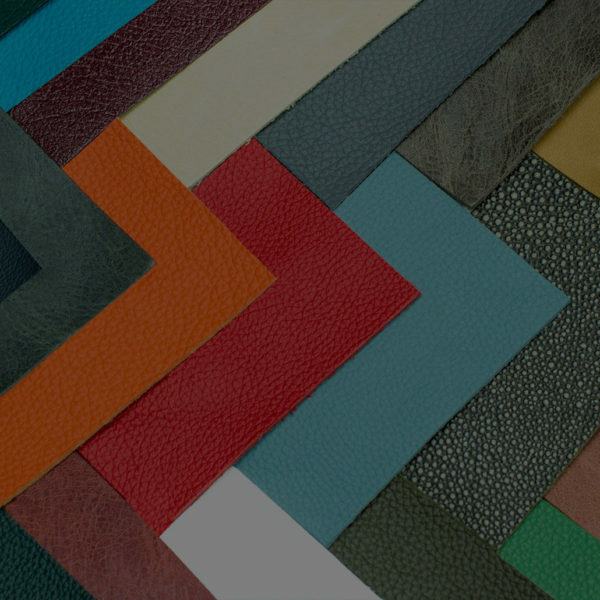 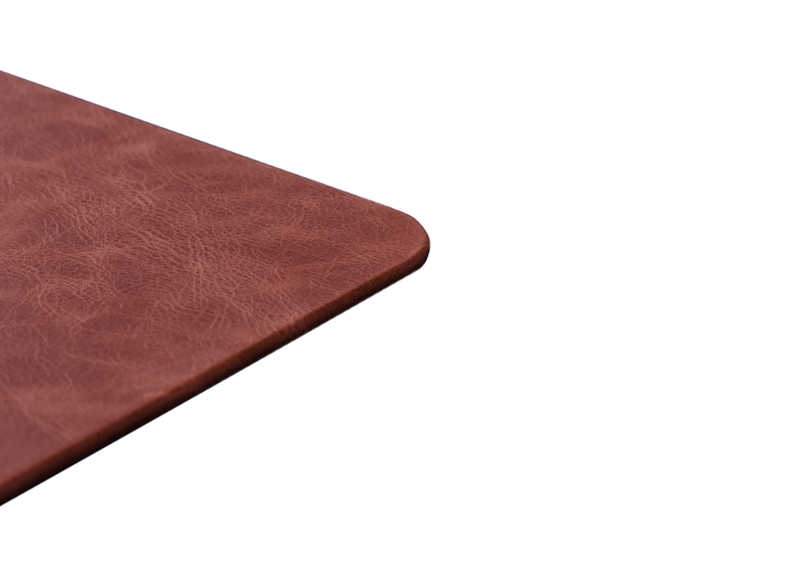 The distinct pattern of lightness and darkness that develops on the leather as the dye dries ensures that each desk pad will be 100% unique. 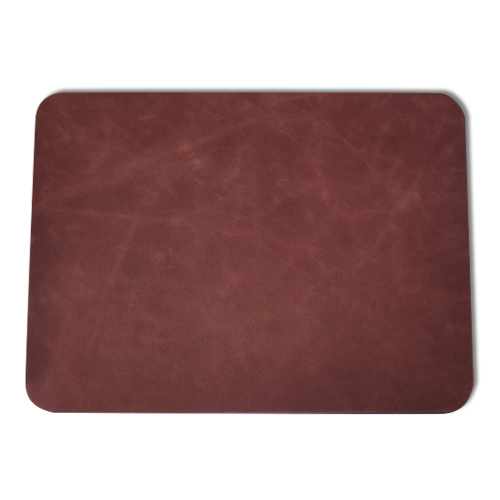 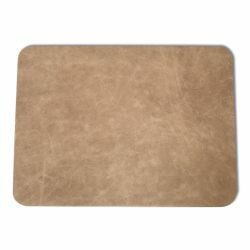 The antiqued garnet red leather that has been hand-wrapped around this desk pad is precision dyed and distressed before being coated with a light wax to provide resistance against moisture and bacteria. 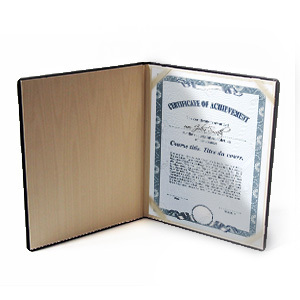 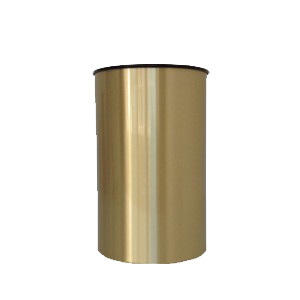 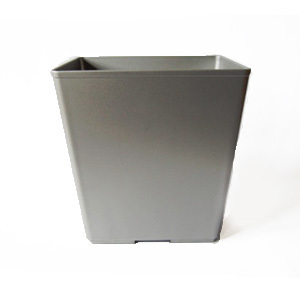 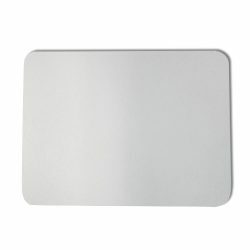 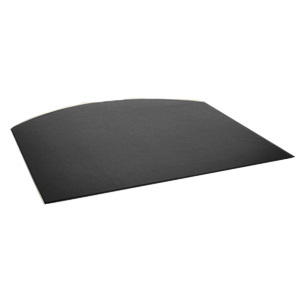 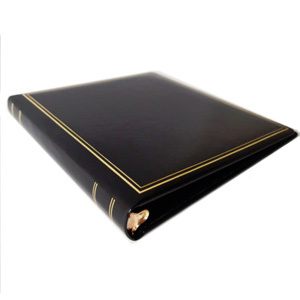 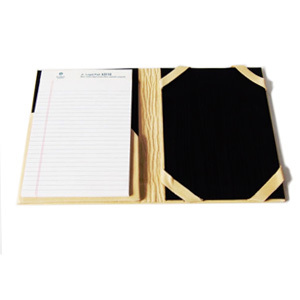 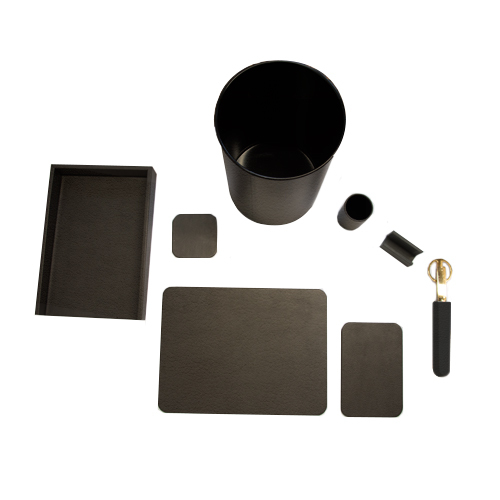 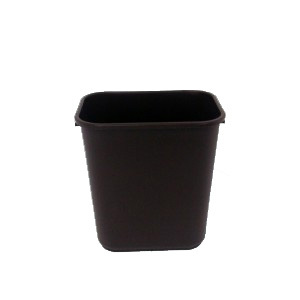 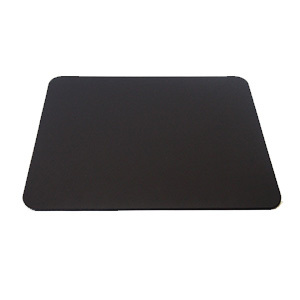 This desk blotter is available in many standard sizes ranging from 12″x16″ to 24″x38″. 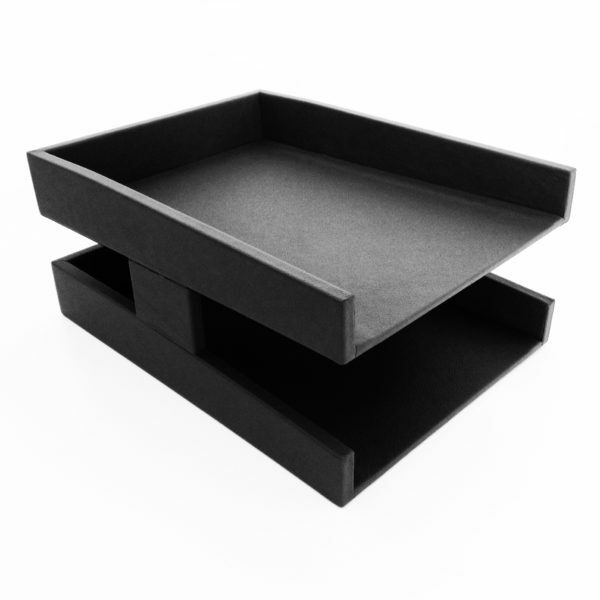 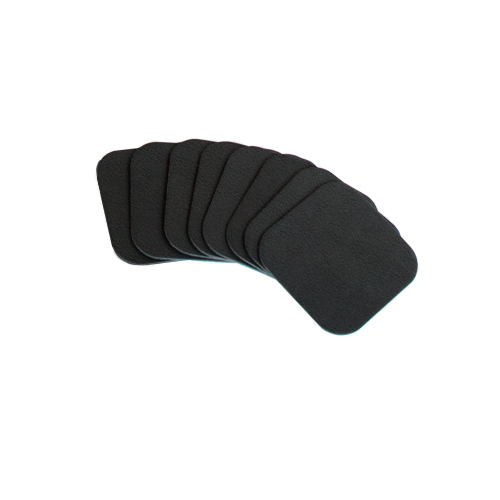 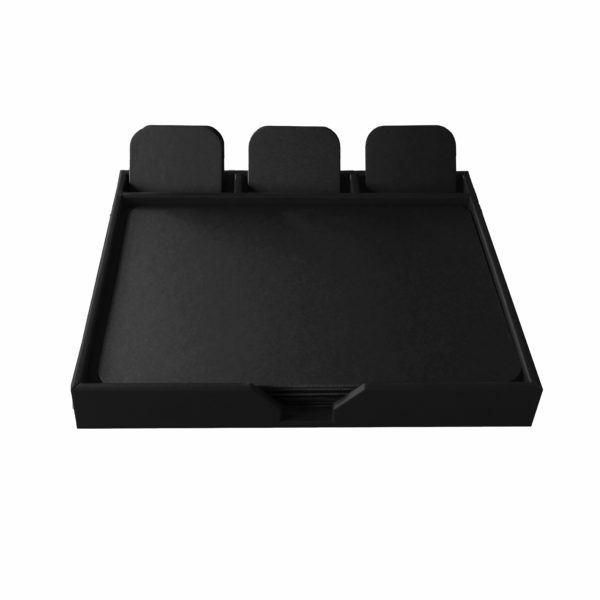 The larger pads are designed to protect desks, countertops in reception areas, or tables in waiting rooms, while the smaller pads add a touch of elegance to boardrooms, and provide individual protection for conference tables and smaller desks. 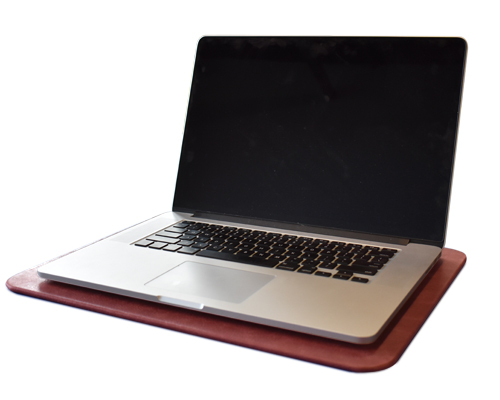 If you would like a size that is not listed here or some kind of variation of this product, please feel free to fill out our custom desk pad request form and we’ll get back to you with a quote! 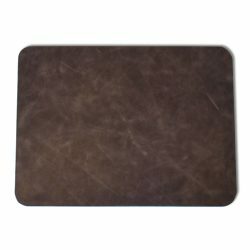 Our 100% genuine leather desk pads provide a warm, comfortable, high quality writing surface, while the unmistakable look, feel and smell of genuine leather adds elegance to your workspace. 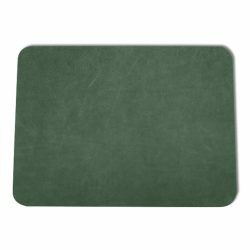 The leather surface will absorb the scuffs and scrapes of everyday use, darkening in some spots and developing a rich patina over time. 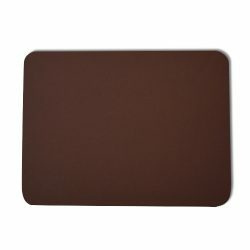 The faux-suede backing will help keep solid wood, wood veneer, or laminated work surfaces clean and scratch-free. 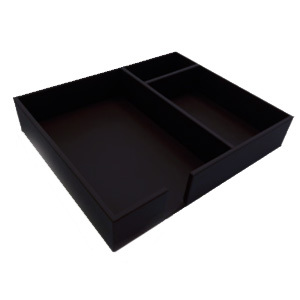 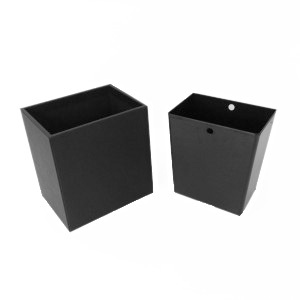 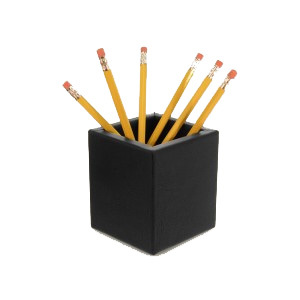 Whether you handle paperwork, files, folders, etc. or use a laptop, tablet, or desktop computer, they’re ideal for everyday use and even serve well as a mouse pad!